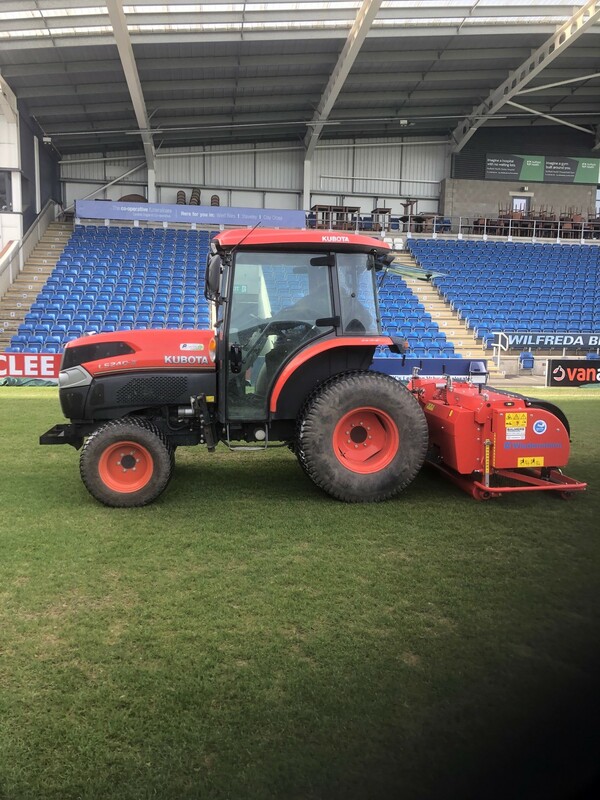 Director, Jonathan Woolfall, of the Sheffield firm which won The IOG Contractor of the Year in both 2016 & 2017, said: “A lot of clubs want deep aeration built into end-of-season packages. “We bought this machine principally to use during the renovation period, so mainly April, May and June. When you do renovations there can be many tractor and trailer movements across a pitch which inevitably lead to compaction. 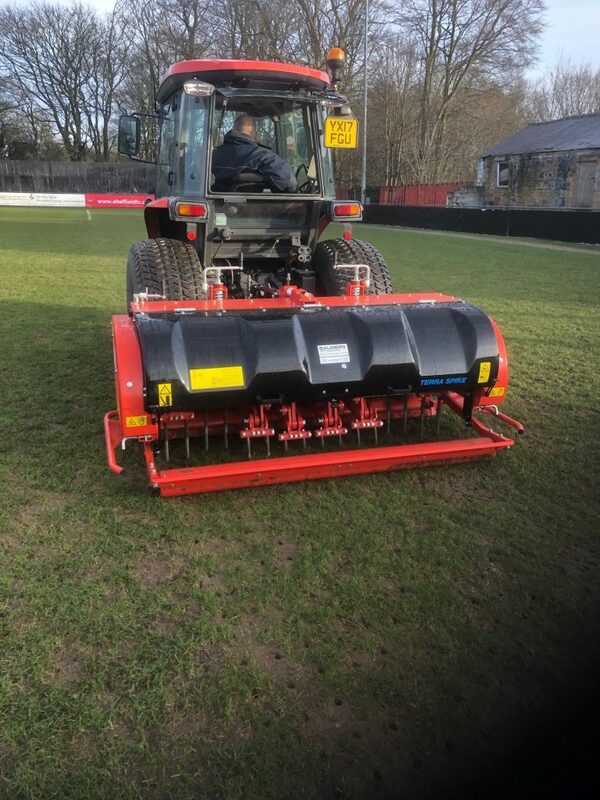 After we’ve put the sand and seeds in the ground, an efficient deep tine with the GXi8 helps air circulate below the surface, then, we just leave it alone…it’s a good way to conclude such works.